Radiant Warriors Foundation was born out of a fierce need to serve and support women facing disease. This organization is dedicated to nurturing and empowering women as they heal breast cancer with grace. 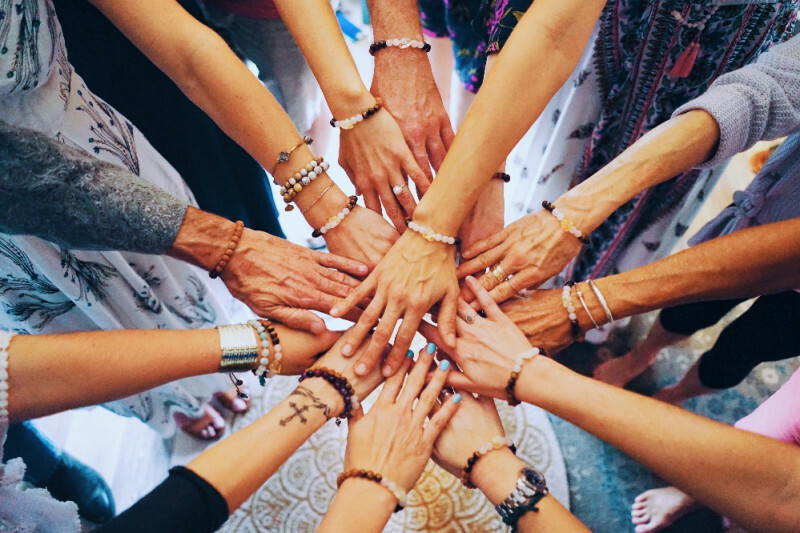 Our mission is to gift each member of our tribe a carefully curated collection of goods that promote self love and care, and to connect them to a community of healing professionals and practices that elevate physical and emotional wellness. On February 29th, 2016 Jessica DiLorenzo received a diagnosis that nearly knocked the wind out of her. She was sitting alone on her couch, anxiously waiting for news when the phone finally rang and a cracking, soft voice told her “I’m sorry, but you have cancer”. She was 33 at the time. That very same afternoon, she was surrounded by angels in human forms...rubbing her shoulders and feet with essential oils, filling her belly with nourishing foods, offering love and support in every way they knew how, and reflecting back at her the radiant strength she knew resided in her very own heart. That day, she was invited to step into her power in a way she had only dreamed of before. It was then she started loving and nurturing herself like her life depended on it. Indeed it did. Can you imagine if every woman facing a scary diagnosis felt loved, supported, and held? Would they be inspired to step forward with grace and the highest love, holding a torch of hope and health for hundreds of others? Radiant Warriors will also gain access to wellness therapies that are typically not covered by insurance. We'll provide yoga sequences and meditations specially crafted to help heal, strengthen, and move more easefully through treatments and procedures. 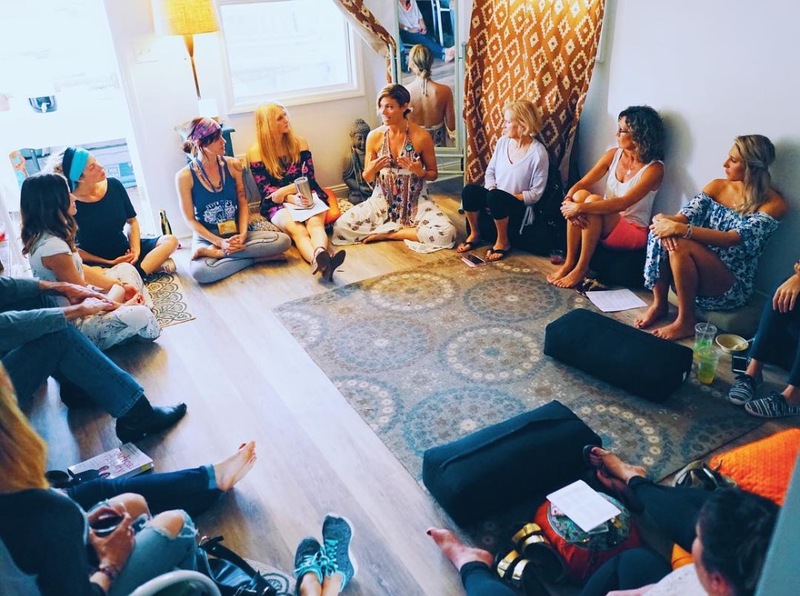 Classes will be available to guide our tribe through body rolling and self massage. Eventually, we plan to help nourish our Radiant Warriors internally with community supported agriculture (CSA) deliveries and a food blog offering ways to prepare the seasonal, nutrient rich organic veggies. We are asking for your contributions to launch this non-profit. In addition to helping gather supplies for our care packages, your donations will also assist with application and legal fees. Once we have secured 501(c)3 status, we will extend our support to women in need. We know first-hand what a difference these offerings can make. We are all on this roller coaster of life full of twists and turns, dips and loops, but it’s a little less scary when we all hold hands. Please hold our hands and step forward with us.